Nilambur located in Malappuram district of Kerala is famous for its forest and the Teak plantations. The oldest teak plantation named the Conolly's Plot and the world's tallest or biggest teak tree is in the Nilambur.One can visit the Adyan Para and Koyippara Waterfalls situated on the other side of the Chaliyar River to simply enjoy the scenic beauty of the falls. 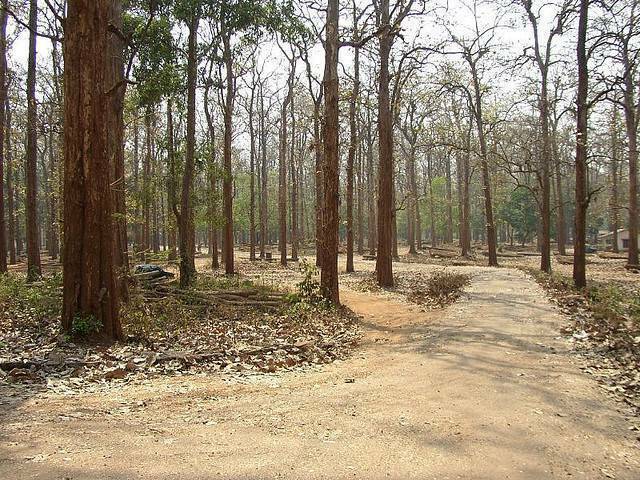 Kerala Forest Research Institute has a Teak Museum here.